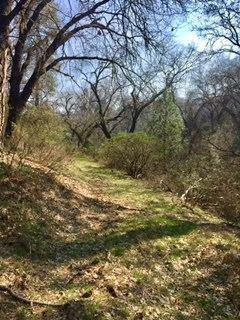 Beautiful 40 acre of mountain property near the Kings Canyon and Sequoia National Forests featuring oak trees, manzanita groves and some pine trees. 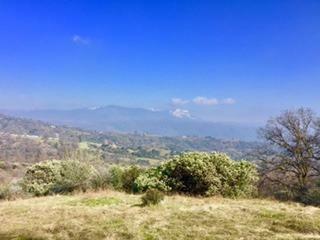 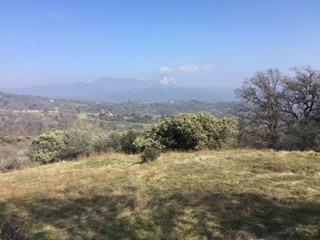 Also has a natural spring and an amazing potential home site at the highest point of the property with gorgeous 360 degree views. 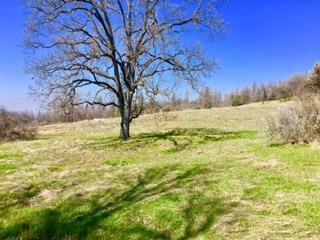 Listing provided courtesy of Chris Giese of London Properties-Kingsburg.